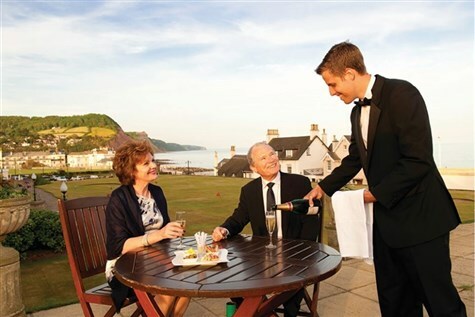 Sidmouth is a charming and elegant resort and remains our most popular destination  the timeless charm and unhurried way of life offers the perfect recipe for relaxation. There is a long, flat promenade which is overlooked by Regency buildings, along with wonderful views of the softly curving bay. We travel south, making a suitable lunch stop en-route, arriving at our hotel mid-afternoon. Relax, settle in and enjoy a drinks reception before our first delicious evening meal. 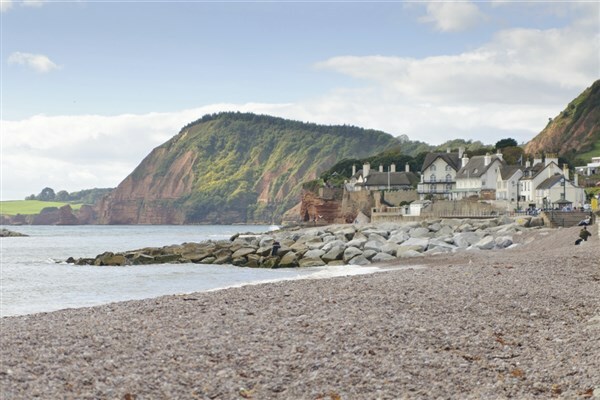 A free day to explore and enjoy the many attractions that Sidmouth has to offer. Make the most of the Victoria's luxurious surroundings and enjoy a sumptuous Devon cream tea! After breakfast we drive to Bicton Park Botanical Gardens. Set in Devon's Otter Valley, the grade I-listed gardens are the product of almost 300 years of horticultural history where the curved design of the 1820s Palm House greenhouse is a must see. Later, we continue along the East Devon Heritage Coast to Exmouth. Today we visit Lyme Regis, a coastal resort that boasts breath-taking scenery and holds a special mystique. Its historic Cobb and harbour are iconic features, set against moody blue cliffs yielding fossilised evidence of life on earth millions of years ago. (Please note that access to the town and promenade from the coach park is via a steep incline and may prove challenging for those with reduced mobility). After breakfast we depart our hotel and after making a suitable stop for lunch en-route we arrive home in the afternoon. 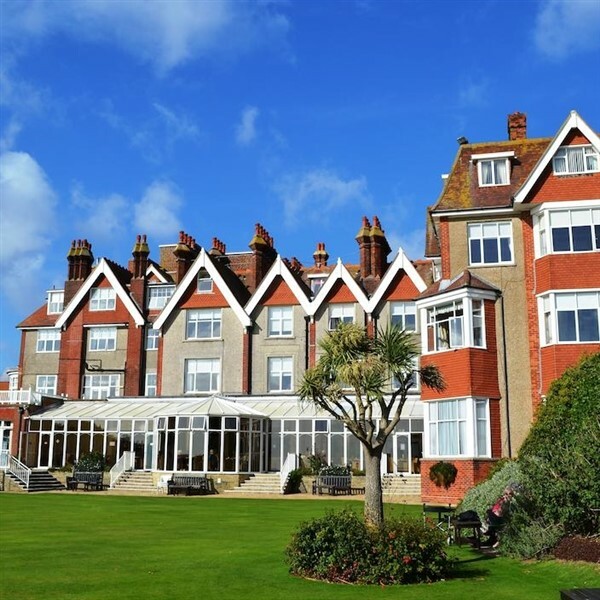 The Victoria stands proudly at the western end of Sidmouth seafront, in 5 acres of manicured grounds which offer truly glorious views over the bay and is only a short walk from the timeless charms of the town centre. Mobility Grade: 4  Locality: Fairly level. Hotel: Occasional steps with lift to all floors.